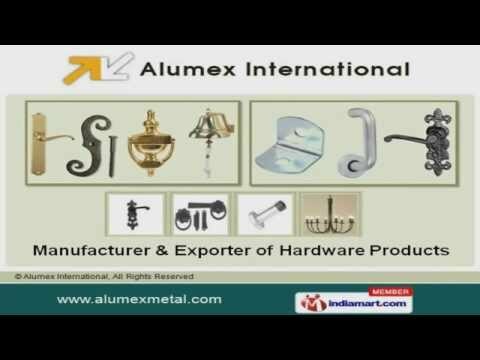 Alumex International is engaged in manufacturing and exporting of various Metallic Household Goods and Hardware Products as Door Handle, Latches, Brackets, Knockers, Knobs many more. We have created a huge clientele within short span of time. With a strong market presence spread across the world, Alumex International (an ISO 9001-2008) has been efficiently supplying an extensive range of builders hardware products manufactured using brass, bronze, iron/mild steel, stainless steel & aluminium. 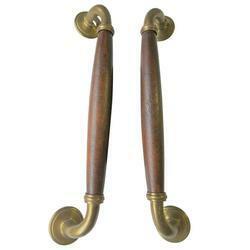 Our existing range of products includes Door Handles, Door Knobs, Door Knockers, Furniture Fittings, Window Fittings, Gate Hardware & Drapery Hardware etc..
Our highly advanced production techniques include casting, stamping, forging, CNC/VMC machining & finishing. This enables us to manufacture a wide range of hardware products within the stipulated time frame with ease and reliability. Owing to our highly skilled development team, we have been innovating new products from client drawings, samples or specifications. Our mission is to exceed our customer’s expectations in quality, delivery and cost through continuous improvement and innovations in our business and building good customer relations. 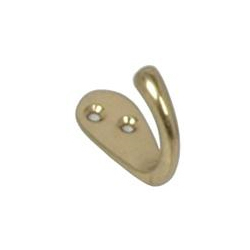 We strive to be a trustworthy company this one of the best in the international hardware industry. 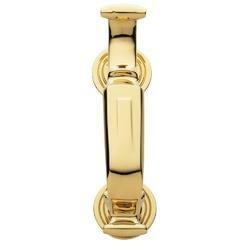 Our offered range of products is developed on the requirements and need of the customers of international markets. 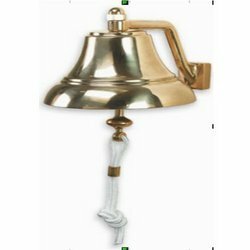 A variety of best quality hardware products, room decorative items, door decor articles, antique products and wrought iron and metallic accessories are manufactured and exported by our organization. All the products are made on modern trendy fashions which influence our international customers. To achieve total customer satisfaction by delivering quality product on time at competitive price and strive for continual improvement.